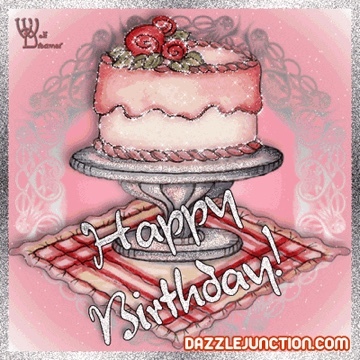 Celia, I hope you have a wonderful birthday! 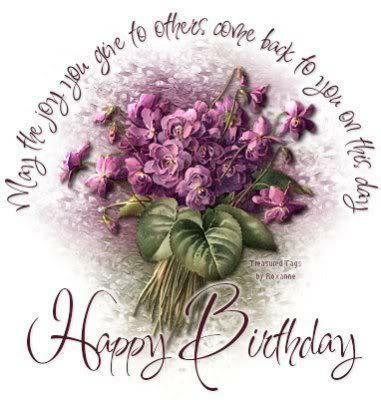 Happy Birthday Celia, have a wonderful birthday on your special day. Juanita from Missouri. happy birthday Celia, hope you will have a wonderful day!